Glenn is responsible for portfolio construction and the clear communication of investment strategy to advisors and their clients. He is a key resource for Clark Capital’s Investment Consultants and financial advisors. Throughout Glenn’s extensive experience as a Portfolio Manager and a Client Portfolio Manager, he has focused on helping advisors deliver great outcomes to their clients and institutions. His Portfolio Management experience includes equity, balanced, and fixed income investing for high net worth clients. 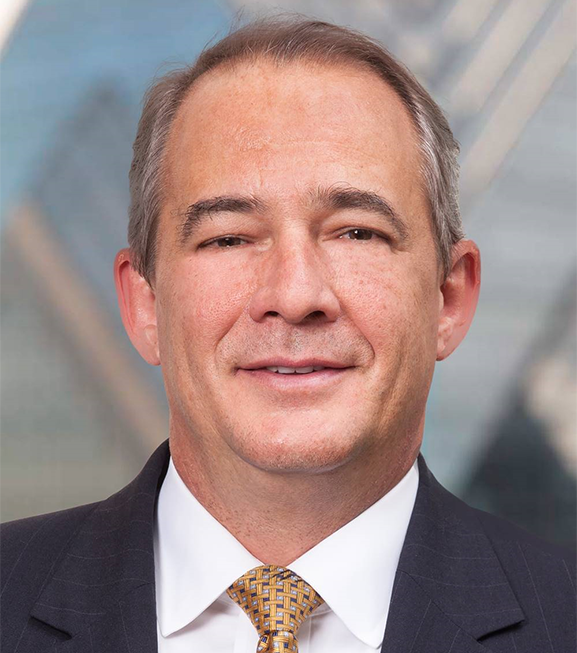 Prior to joining Clark, Glenn was the Co-Chief Investment Officer and Head of the Private Wealth Management Group at Curian Capital. Glenn holds the Chartered Financial Analyst® (CFA®) and the Chartered Alternative Investment Analyst® (CAIA®) designations. He holds a bachelor’s degree in finance and accounting from Rider University in Lawrenceville, New Jersey.